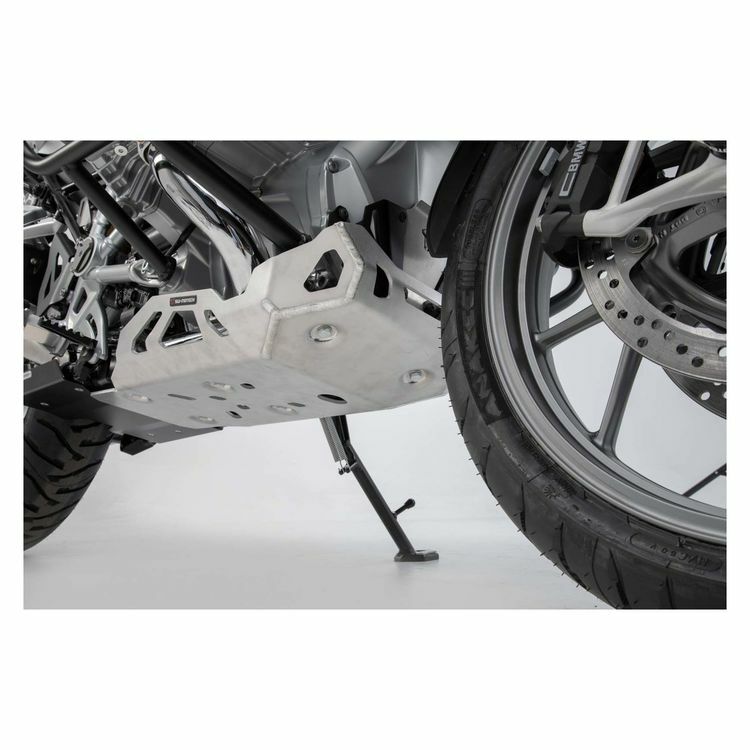 Whether you are getting stuck in the mud or running in a desert rally, the SW-MOTECH Skid Plate is a great piece of protection for your motorcycle’s fragile underbelly. These skid plates are laser cut from a highly-durable aluminum alloy - 5.0mm thick! SW-MOTECH works closely with multiple motorcycle manufacturers on designing many OEM accessories. The information gathered from this is directly carried over into the design of SW-MOTECH products. This means SW-MOTECH products fit as good or even better than stock equipment.